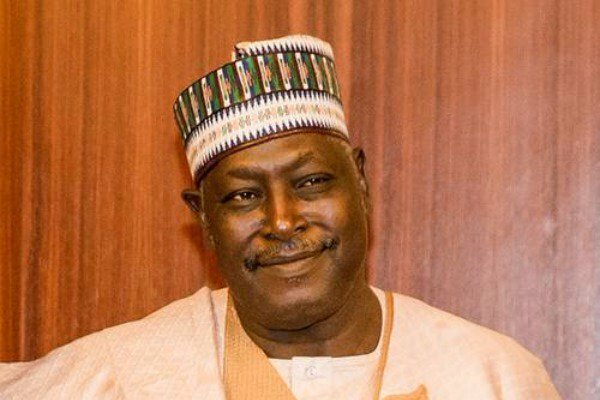 Former Secretary to the Government of the Federation, Babachir David Lawal has spoken for the first time after his sack from office, saying he did not defend himself about the allegations that led to his exit because he believe they were fabricated by those who wanted him out of office. Feeling rather betrayed, Lawal said his exit from office opened his eyes to know that some of the people around him, especially while in office were envious of him. Lawal told newsmen in Abuja that he was proud to have been associated with the cabal within the Presidency saying if having his suggestions to the President accepted makes him part of a cabal, he was proud to be one. 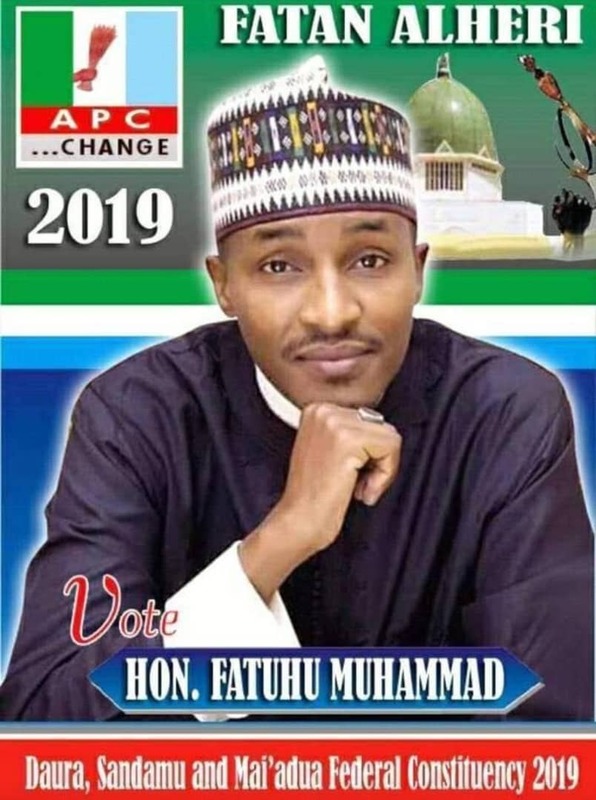 He said he was not contesting the governorship of Adamawa because having served as the Secretary to the Government of the Federation, running the federal government, he believes that he was bigger than the office of the governor, but would rather encourage his 33 year old son to do that. He said: “Let me tell you, nothing happened to me. It was just a fabrication and I know it. That is why it didn’t bother me right from the beginning. That is why people don’t like me because I am self-confident. Speaking on life outside government, Lawal said “before I came into government, I was a very successful businessman, a world renowned IT consultant. I abandoned that and came into government and was earning N930, 000 every month. Now, I have been sacked. “Before then, I had a farm, 1000 hectares of farm land which I could not pay attention to because I was doing government job. Now, I have gone back to my farm and deactivated it completely and I now have 4000 hectare under cultivation. “Last year, I earned close to half a billion Naira from my farm. I have a cattle ranch that I am developing gradually and I am back to IT consultancy. I will say life is good. Was I like this before? Everybody that sees me now tells me, you are looking good. “I did expect Nigerians to stand behind me. You know that I am a Pastor; people always forget that I am a pastor. The Bible says that God works in all things for the good of those who trust him. There is something that has happened to me which, if I had not gone through this experience, I would not have known. “There are people that I have helped that are determined to say that I should not see the light of day. All along, they were carrying my children to school, but scheming that I die. I would not have known that. On being a member of the cabal operating within the Presidency, he said “cabal is not a bad word. Those they call cabal are the inner caucus and every person has people around him that are closest to him. If the President appoints me as SGF and I cannot influence his decision, then what am I doing there?